The mission of the HILL is to serve the needs of current and future residents, by pioneering innovative housing models and systems, as well as accelerating the pace of innovation in the housing sector. 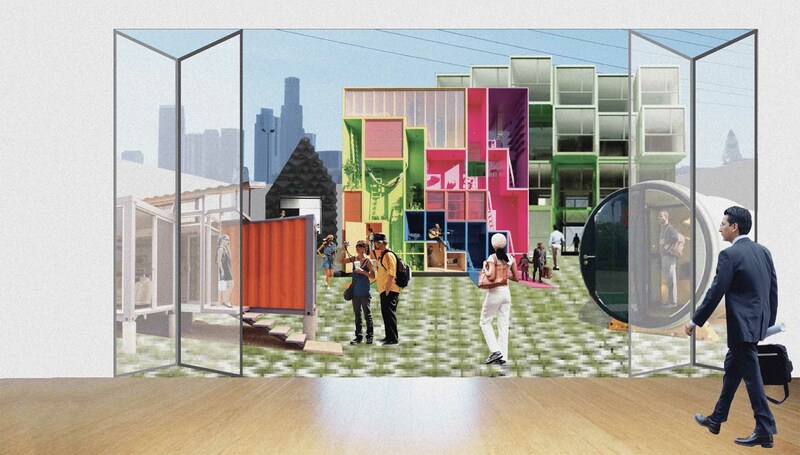 Identify new housing typologies or options and test for feasibly and impact. Feasibility would be the reflection of community, government, and private and public interest in the idea, capacity and resources to take it on, and appetite for risk. Impact is the determination of whether or not the idea is scalable, how effectively it meets existing housing preferences in a city, and how many households it poses to serve. By 2019 – Ideas that are thoroughly vetted in the Learning Laboratory that are both high-impact and highly feasible will be deployed as prototypes on an experimental basis throughout Southern California. By 2020 – Initiatives will be brought to scale, significantly contributing to the State’s ambitious plan to make California a State with a robust supply of affordable housing.